Happy Tuesday and Happy Chanukah to all of my fellow Jews out there! I still can’t believe we’re in the last few weeks of 2018! The days are getting shorter and schedules packed with Holiday fetes, so this Fall beauty roundup is all about pampering. After all, there’s nothing like a little luxury beauty to get into the holiday spirit, right? I was first introduced to this amazing line by my friend and fellow blogger Francesca (@classyverse) earlier this year. Pili Ani derives it’s products from the Pili tree, which produces two multi-action oils that moisturize, brighten and tighten skin. The Pili oil contains anti-oxidants and essential fatty acids to prevent premature aging and also helps prevent inflammation and acne. Elemi oil contains powerful anti-aging properties that contribute to firmer and tighter looking skin. It also normalizes skin oils, balancing and reducing overly oily skin. When combined, these oils provide maximum skincare benefits that result in healthy, glowing and younger looking skin. 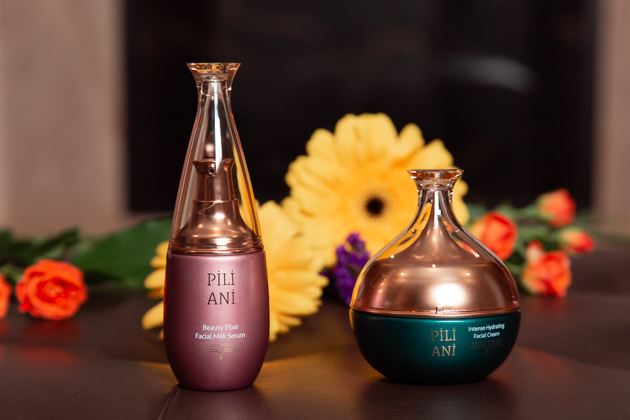 I tried Pili Ani’s Beauty Elixir Facial Milk Serum and Intense Hydrating Facial Cream. The serum was light enough to use on a daily basis and I love it’s texture and smell. The Intense Hydrating Facial Cream proved to be a little heavy for my face at this point (as I have somewhat oily skin to begin with), but I absolutely love it for my neck and décollete area. 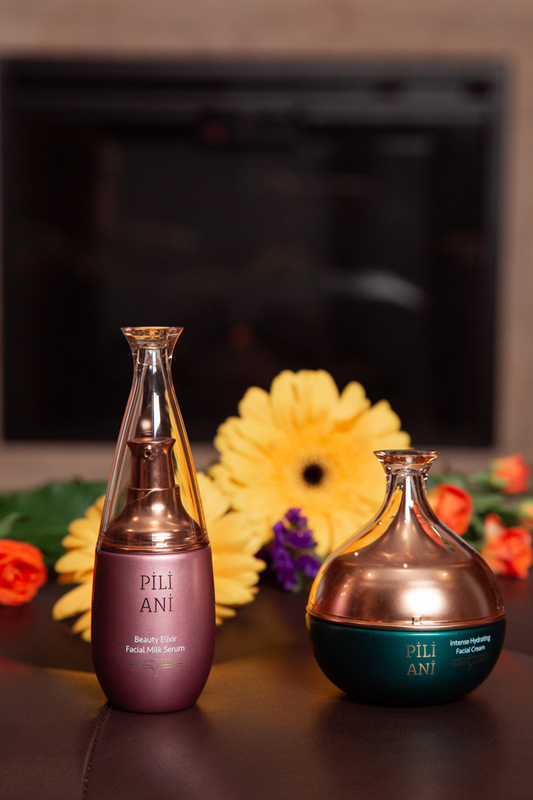 Pili Ani’s products are available separately or in gift sets (perfect for anyone you want to pamper this holiday season). I’ve been pulling some late-nighters this past month and my sleep schedule has been completely overturned. So when VIIcode contacted me and asked me to try out their O2M Oxygen Eye Mask I didn’t have to blink before saying yes! Designed for continuous 8-hour use overnight, these masks are most definitely an eye-saver! The natural, alcohol-free and non-irritating formula is a perfect cure for unwanted dark eye circles. 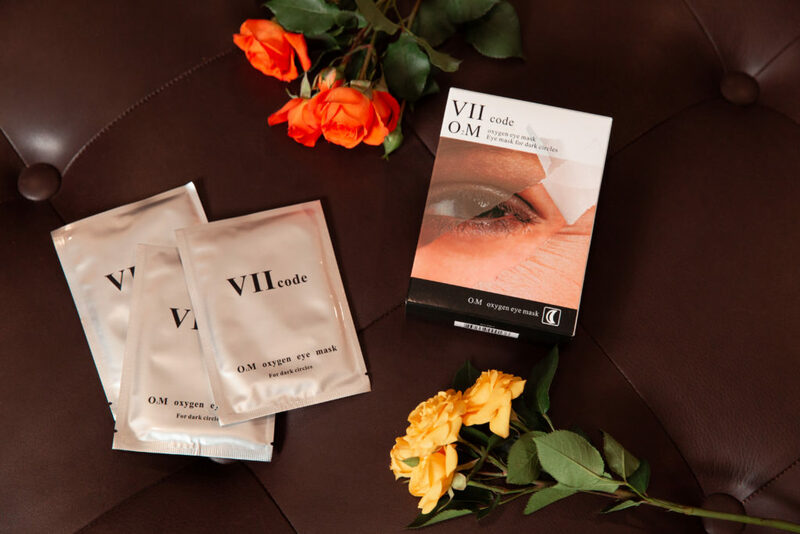 The O2M Oxygen Eye Mask nourishes the skin under and around your eyes so you look refreshed and well rested. Each box contains 6 treatments and you can use the product 3 times per week. I am absolutely loving these soothing eye masks and will definitely be making this part of my regular self-care at home nighttime routine. 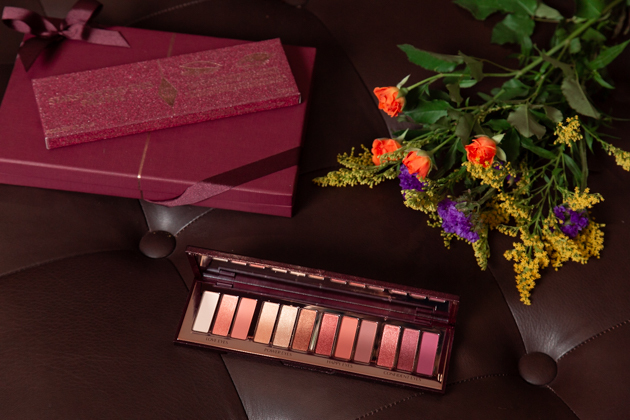 This stunning palette has all your holiday eye looks covered. 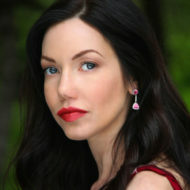 I used it to create this Old Hollywood glam look for The McCord List’s “Great Gatsby” themed party here. Unfortunately, it’s currently sold out, but never fear as the team at Charlotte Tilbury always has something new up their glamorous sleeves. I am loving this “Bigger Brighter Eyes” set, as well as this set and this set. If you feel like this holiday season is a marathon of errands, meetings and events like I do, you probably don’t have time for an afternoon at the spa. 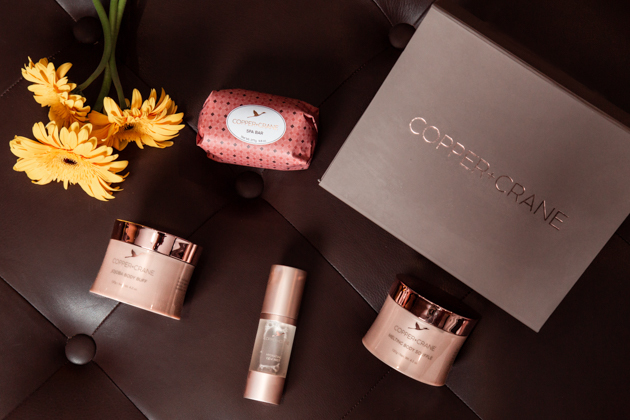 I’m loving Copper + Crane’s line of at home spa essentials for a mini pamper session at home. The scent of these products is absolutely heavenly and designed to take you on the ultimate sensorial experience of relaxation bliss. I tried the Spa Bar soap, Jojoba Body Buff and Souffle and the Hydrating Dew Mist. The combination made for soft, dewy and refreshed skin and the quick dose of pampering left me with a refreshed mood as well. 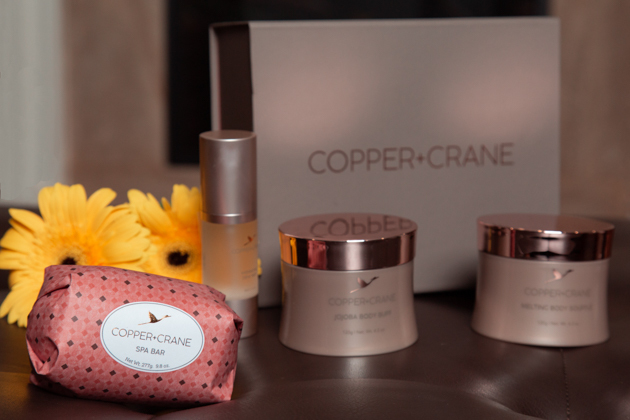 With individual products starting a $15 and gift sets ranging from $35 to $200, Copper + Crane is the perfect affordable luxury for both your own spa needs and a great gifting options for friends and loved ones. Have you tried any of these products yet? Please let me know what products have made their way onto your Fall beauty roundup list.